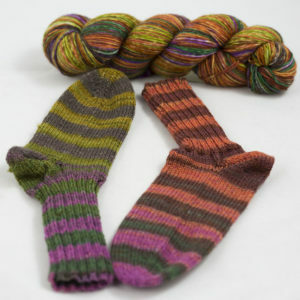 Washing guide: machine washable on wool cycle, dry flat. 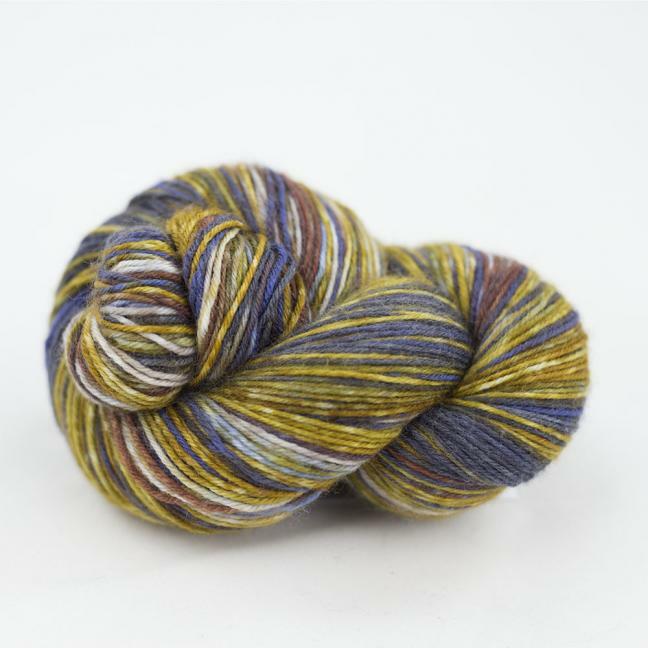 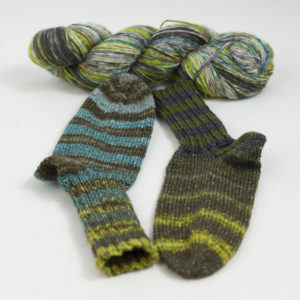 Although Lazy Lion has the typical composition of a proper sock yarn, it is definately too beautiful to be hidden within a shoe. 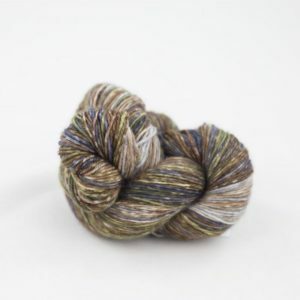 It wants to be used for Yoga socks or accessories. 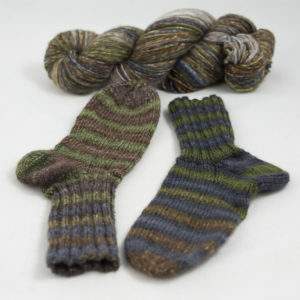 made from super soft South African Merino wool from mulesing-free farms. 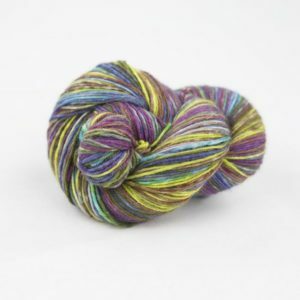 It is superwash treated and combined with stabilizing Nylon, making this yarn super soft, and easy to care for. 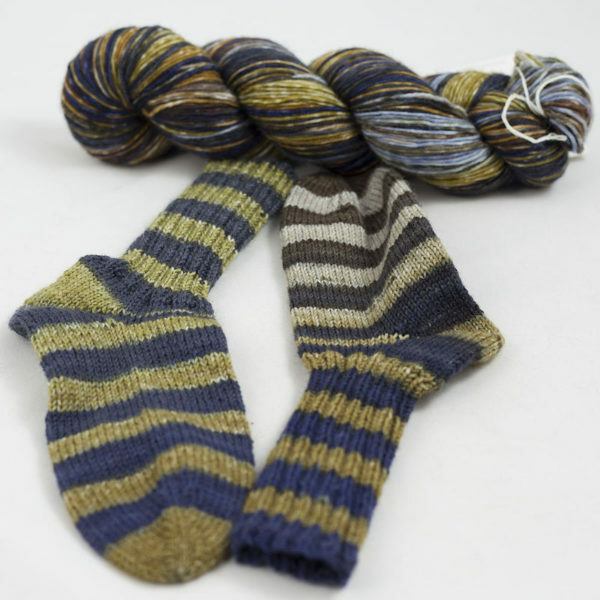 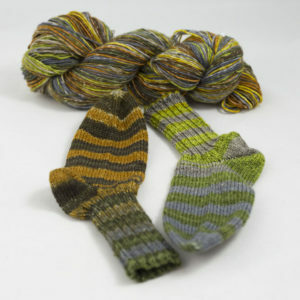 The Colours will produce two slightly different coloured socks!